Qualifies for 100% financing! 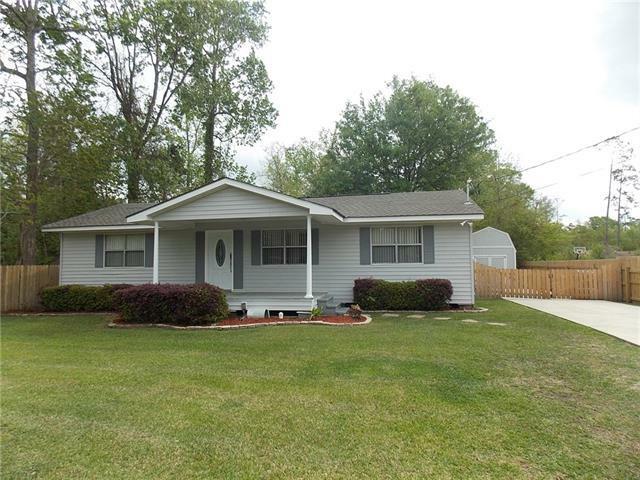 Move right in this wonderful 3 bedroom, 2 bath home with cozy front porch & nice sunroom. Beautiful leaded glass front door leads to den; open dining area. Kitchen with oak cabinets; refrigerator stays. Heated & cooled sunroom is included in living area. NICE shed wired for electric, privacy fence, rear yard access, new wiring & new electric panel in 2017. FREE Home Warranty!